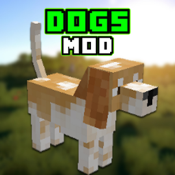 Dogs Mod is a great mod that lets train and care for little puppy friends. 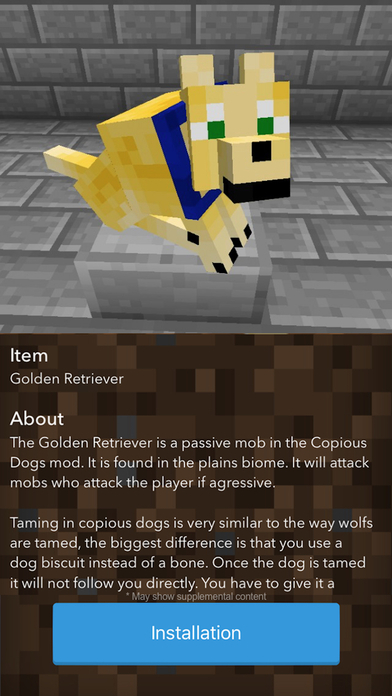 This app is an extensive guide for the Dog Mod and will provide you information about Dog MOD which adds Dogs in your Minecraft PC world. Note: It is for the desktop version of Minecraft only. 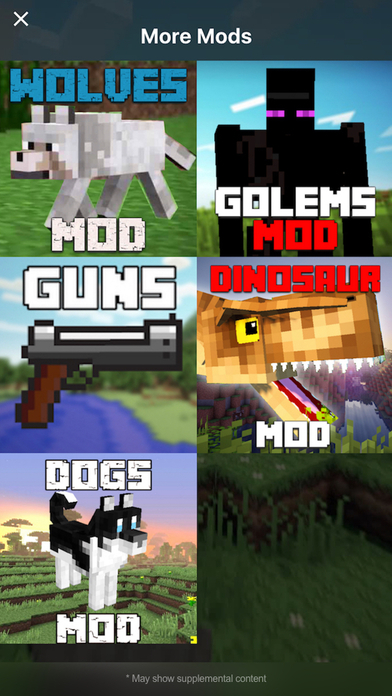 You cannot mod your Minecraft Pocket Edition client with this app.